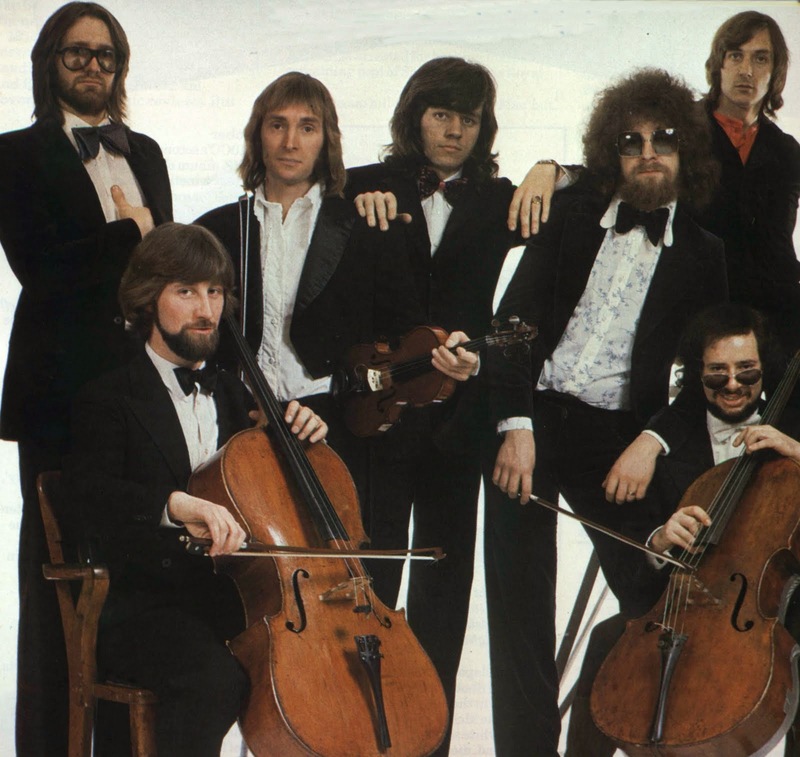 Electric Light Orchestra (ELO) are a British rock group from Birmingham, England, who released eleven studio albums between 1971 and 1986 and another album in 2001. ELO was formed to accommodate Roy Wood's and Jeff Lynne's desire to create modern rock and pop songs with classical overtones. After Wood's departure following the band's debut record, Lynne wrote and arranged all of the group's original compositions and produced every album. Despite early singles success in the United Kingdom, the band was initially more successful in the United States, billed as "The English guys with the big fiddles". They gained a cult following despite lukewarm reviews back in their native United Kingdom. By the mid-1970s, they had become one of the biggest-selling acts in music. From 1972 to 1986, ELO accumulated 27 Top-40 hit singles in both the UK and the US, with 20 Top 20 UK singles and 15 Top-20 US singles (as charted by Billboard magazine). The band also holds the record for having the most Billboard Hot 100 Top 40 hits, 20, of any group in US chart history without ever having a number one single. Due to the vast size of their discography, I will only talk about one of their songs for now, and save the rest for future blog posts. 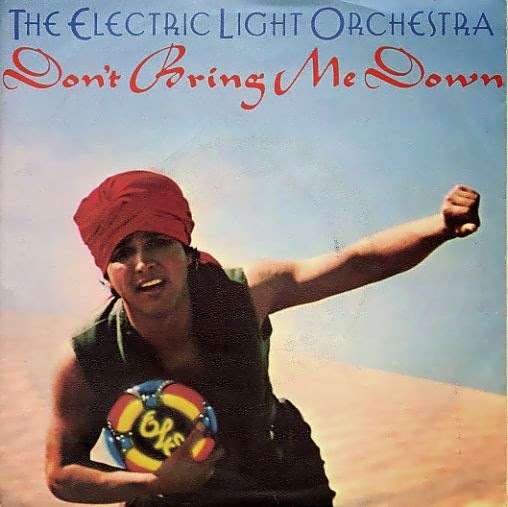 "Don't Bring Me Down" is probably my most favorite of the ELO songs. It was released on the 1979 album Discovery. The song is the band's second highest charting hit in the UK where it peaked at number 3 and their biggest hit in the United States, peaking at number 4 on the Billboard Hot 100. It also charted well in Canada (number 1) and Australia (number 6). This was the first song by ELO not to include a string section. Song Fun Fact: A common misinterpretation in the song is the perception that, following the title line, Lynne shouts "Bruce!". According to the liner notes of the ELO compilation Flashback, he is saying a made-up lyric, "Grroosss," which some have suggested sounds like the Bavarian expression "Grüß Gott." After the song's release, so many people had misinterpreted the word as "Bruce" that Lynne actually began to sing the word as "Bruce" for fun at live shows.